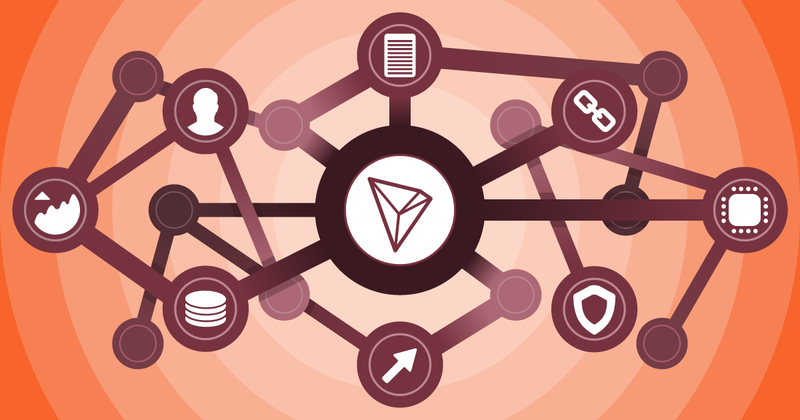 Tron (TRX) continues to build a reputation as one of the most popular blockchains in the community, especially for developers, whom every day bet on this platform to build their Dapps. According to data from DappReview, the blockchain promoted by Justin Sun has more than 320 active Dapps, which generate at least one million transactions a day. Yesterday, Tron set a new record by surpassing a blockchain height of more than 8 million. The news was reported by TronScan noting that the accelerated growth of the network is a sign not only of its acceptance by users but the effort of the Tron team to decentralize the Internet. Block height is a statistic that reflects the number of blocks uploaded to a blockchain. The higher the number of blocks, the greater the usability and auditability of a blockchain. Likewise, a high level of TPS and block generation allows a blockchain to withstand periods of stress better. Just four months ago, Tron broke the 4 million block mark. At that time the number of active accounts was 588048. Today the number of accounts reaches 2369947 with 1801693 transactions made during the previous day. In addition to this achievement, Justin Sun made an important announcement yesterday. Jack Ma’s disciple told his followers that he would soon be revealing the details of Sun Network, a layer two solution similar to Bitcoin’s Lightning Network or Raiden/Plasma in Ethereum. Tron (TRX) is currently ranked 11th in the global market. The price of each token is around 0.026 USD which means that it has a capitalization close to 1.74 Bn USD according to Coinpricewatch. The recent acquisition of BitTorrent has given Tron the possibility to access a market of more than one hundred million users; however, some skeptics believe that such a high number of users could cause the network to collapse under its current conditions. Prev Ripple (XRP) Price Analysis: Is This ‘THE’ Correction?